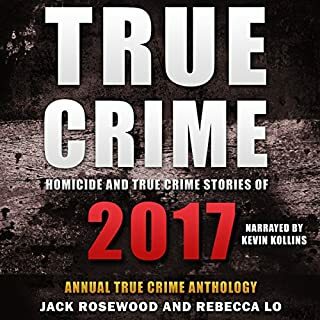 In this audiobook, we hope to examine the sheer range of cases which have enthralled the interested, and distressed those involved for many years. Some of these cases became national stories while others remain private tragedies. 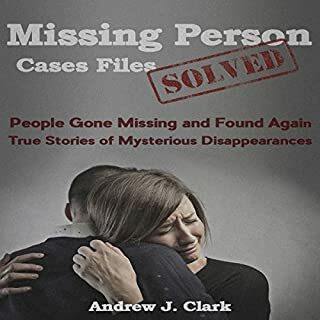 In the cases of missing persons, trying to find an explanation is almost as difficult as trying to find the person themselves. So join us on this journey and discover just how morbidly fascinating and compelling the cases of the missing can become. Missing people are far more common than you might think. Every year, around the world, hundreds of thousands of people vanish into thin air. Usually, they have simply been involved in a freak accident that has led to their death. Sometimes, they vanish on purpose and don't wish to be found. On very rare occasions, there is violence at play and the person has been deliberately removed from the public or even killed. 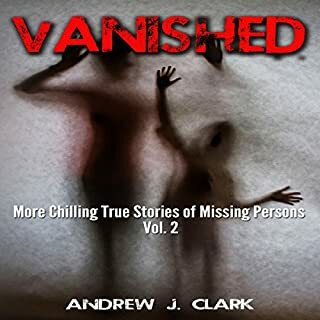 In this audiobook, we will be examining the various circumstances in which people happen to vanish. People go missing every day. According to newspapers such as the Wall Street Journal, this figure could be as high as 8 million people every single year. While some people are quickly found or return home of their own accord, others simply vanish into the night. Families are left wondering where their loved ones have gone while the police desperately try to put together any clues they come across. While a good number of people make it home safe and sound, others are never seen again. When it comes to cold-blooded murder, nobody who is a part of civilized society can stand the thought that someone out there would actually get away with such horrendous crimes. We all want these wayward criminals to be caught and held accountable for their actions. 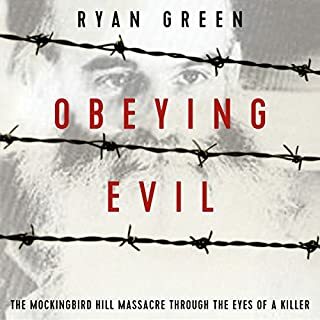 This book demonstrates the lengths that some have gone to and the depths that they have plumbed just to make sure that the long arm of the law finally reached the barbaric perpetrators of unspeakable deeds and brought them to justice. It is often difficult to comprehend what makes a person kill. But when they kill and then commit further acts of depravity on their victim, it gives a whole new meaning to wrongdoing. 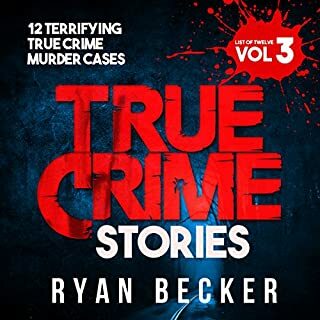 In volume three of the True Crime Stories, we examine murderers who have all displayed the same gut-churning, wicked twist - each of them ate their victims. 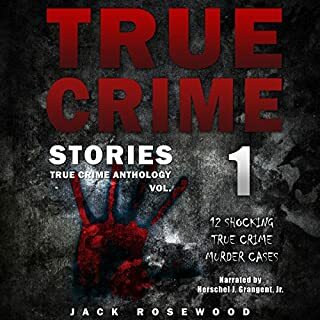 Each of these violent killers is examined in detail, including their backgrounds, the crimes they committed, and how they were brought to justice. Not very well written, a bit boring and monotone. 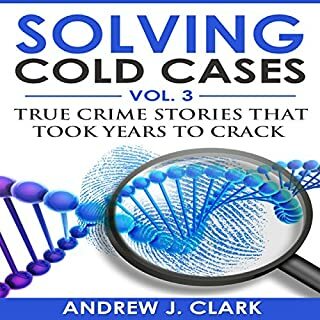 my advice is to try another book that's been better researched unless you haven't heard of many missing persons cases before. 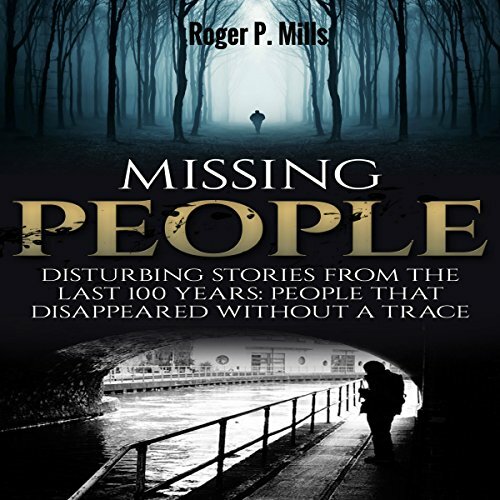 This book has short stories that get you to thinking about the different possibilities about missing persons cases. I especially liked that the author warned the reader about being too trusting of other people. 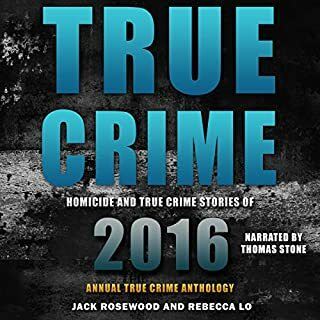 This is quite a short audiobook divided into small sections on several missing persons cases that have never been solved. My 3 favorites were probably the missing lighthouse keepers, the Sodder kids who came up missing at Christmas , and the Springfield Three. This was a great book about lesser known missing persons stories. 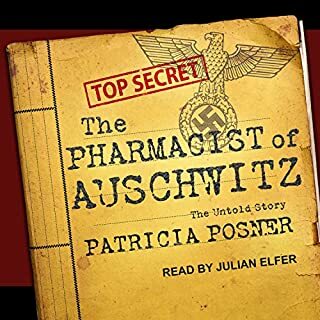 This book has an audiobook version, so I would up listening to it. The stories were eerie and creepy with great research. A number of theories were presented on some since, in those cases, the very people you expected to help didn't. I won't spoil the surprises, but these tales will definitely linger. 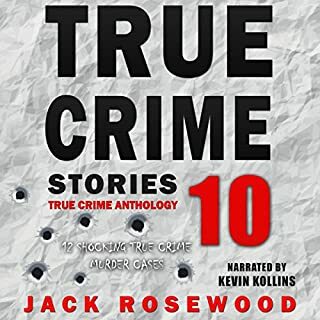 I do appreciate that the author has audiobook versions of his books, as they enhance the tales. 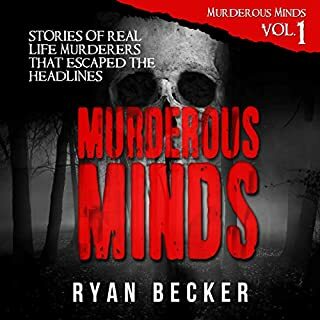 A spooky short read that is enjoyable. Narration was good, not great. Nothing outstandingly unusual here...mysterious disappearances of the ubiquitous kind...always happening and maybe always will...no new revelations here as to this aspect of our everyday reality.